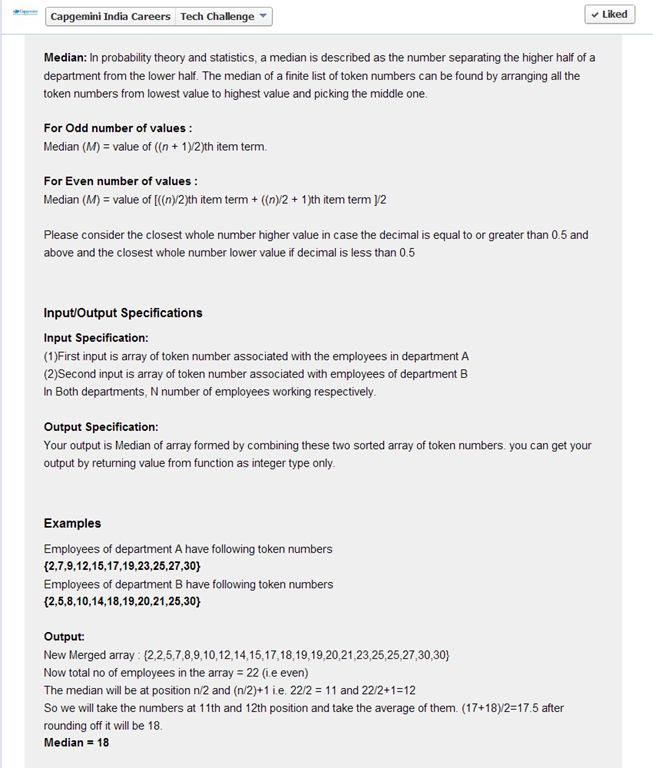 Problem statement : In an array 1-100, many numbers are duplicates, how do you find it? we can loop over array and put the values in a map to find out duplicate numbers with the number of time they repeat them selves. The solution I proposed gives you the freedom of printing you data in several way or store the data in a manner which is most easy to retrieve. 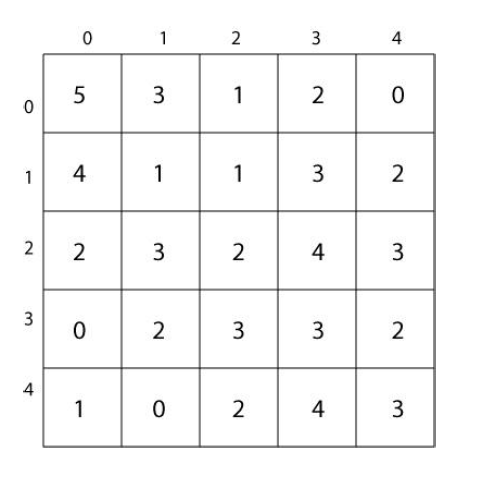 ie create a map for each number and save them against the key. Today I was working on an interesting coding exercise in java. I am sharing a code in zipped format which is hosted on my web server. The program was written using TDD and can be executed end to end from main class as well as can be tested from test classes. evidence that the program’s output meets the requirements. list of all solar activity scores it is now important to return only the highest relevant scores. number of highest rated locations and their respective scores. A palindrome is a word that is exactly the same whether read forwards or backwards. What you need to do is write a function that returns true if this string provided is a palindrome. The idea is simple: solve the coding problem as efficiently as you can, in any language or framework that you find suitable. Note: Even though there really is nothing stopping you from finding a solution to this on the internet, try to keep honest, and come up with your own answer. It’s all about the participation! Can a programmer work without the if statement ? If you know these you can easily do programming. A good programmer is one who uses these things efficiently to reduce execution time with better readability and maintainable code. Can a programmer work without the if (conditional statements) ? It is difficult but entire programming can be done with only For loop construct. How ? well inside the for loop there is conditional statement which could be used wisely to avoid using if. lets say we need to convert this if structure in for loop. In first attempt it will be some like this but this will cause the infinite loop so we must have to put break after our job is over to break the loop. Now how to use the else part of the if structure.